The secret Battle Star returns for Fortnite’s seventh season. In past seasons of Fortnite: Battle Royale, players have tried to finish the free and Battle Pass challenges each week in order to rank up and earn Battle Stars. And there’s usually a secret item hidden somewhere as a bonus reward for completing all of these challenges. This trend hasn’t changed in Fortnite season seven, which began today. For the first week of season seven, a secret Battle Star can be acquired only after you’ve finished all of the free and Battle Pass challenges for this week. If you don’t own the Battle Pass, you won’t be able to find this star. 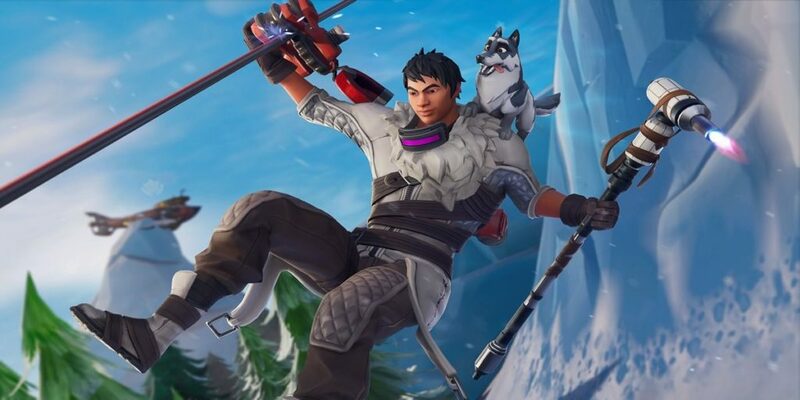 As with most of the secret Battle Stars, this week’s Snowfall challenge loading screen provides us with a hint for the star’s location. 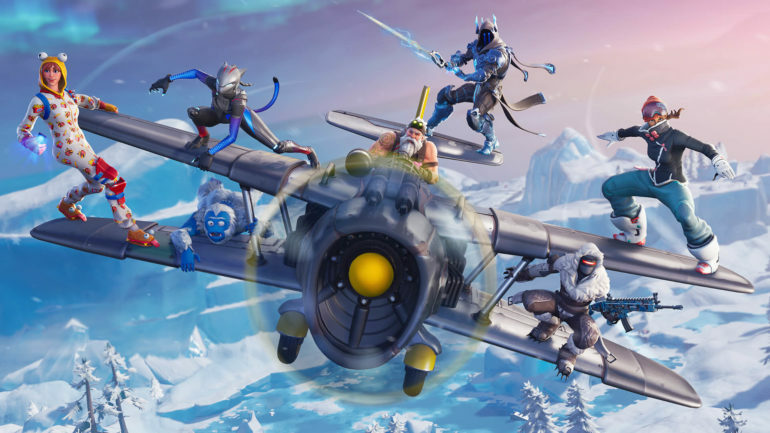 Players will find the season seven, week one Battle Star on top of the submarine in Frosty Flights. There’s a submarine on top of a mountain southeast of Frosty Flights—and players should be familiar with this submarine since you’ll need to dance on top of it to complete one of this week’s Battle Pass challenges. Just remember, you need to complete all of the free and Battle Pass challenges for week one in order for this Battle Star to become available. You’ll need to do a lot of dancing, whether it’s in front of forbidden locations or on top of a crown of RV’s, metal turtle, and submarine. After you’ve finished all of these challenges, just head back to the submarine to collect the secret Battle Star.